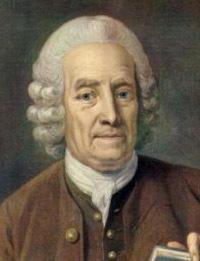 Inventor, author, philosopher and mystic, Emanuel Swedberg, later known as Swedenborg, was a Board of Mines Assessor for 24 years, writing and publishing books on mining and minerals, astronomy, chemistry, mathematics, physics, cosmology, and other scientific and philosophical subjects. Swedenborg spent the last 24 years of his life writing and publishing the "Heavenly Doctrines." Now printed in English in 12 volumes, they give the spiritual meaning of every verse of Genesis and Exodus. Samuel Beswick claimed that Swedenborg was initiated into freemasonry at Lund, also styled Lunden, Sweden, in 1706, and created the Swedenborgisan Rite; the Abbé Pernetti made a similar claim in a brief biography he published as a preface for his French translation of Swedenborgs Heaven and Hell; and Dr. Marsha Schuchard has continued the argument; but masonic historian, R. A. Gilbert, discredits the theory. Marsha Keith Manatt Schuchard  Freemasonry, Secret Societies, and the Continuity of the Occult Traditions in English Literature (The University of Texas at Austin, Ph.D., 1975) (Ann Arbor, Michigan: Xerox University Microfilms, 1975) Part 1 1-373; Part 2 374-698. 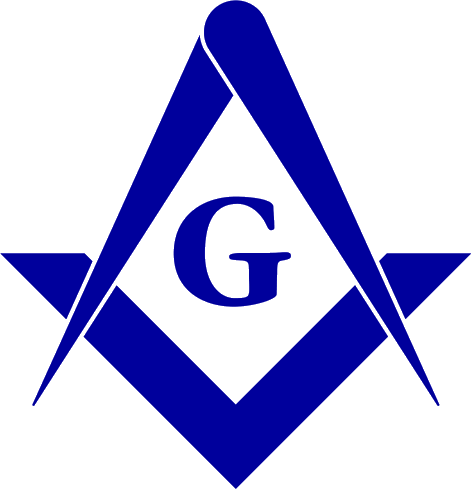 "Swedenborg, Jacobitism, and Freemasonry" in Swedenborg and His Influence edited by Erland J. Brock and others (Bryn Athyn, PA: The Academy of the New Church, 1988) 359-379. "Swedenborgs Travels: New Documents Raise New Questions" in The Swedenborg. Society: Supplement to the One Hundred and Eighty-Eighth Report (London: Swedenborg Society, 1998) 35-45. Why Mrs. Blake Cried: Swedenborg, Blake, and the Sexual Basis of Spiritual Vision.